Elizzabeth Hope: Full Face Using Only My Fingers!!! No Brushes Challenge!!!! Full Face Using Only My Fingers!!! No Brushes Challenge!!!! 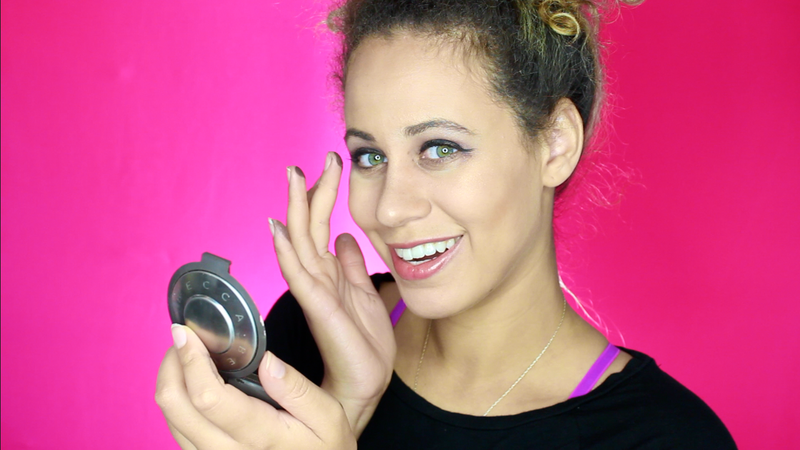 Here's a new video of me using my fingers no brushes!!!! One of the hardest challenges I've done yet! Well, beauty challenges haha! Also, how do you like my new background! 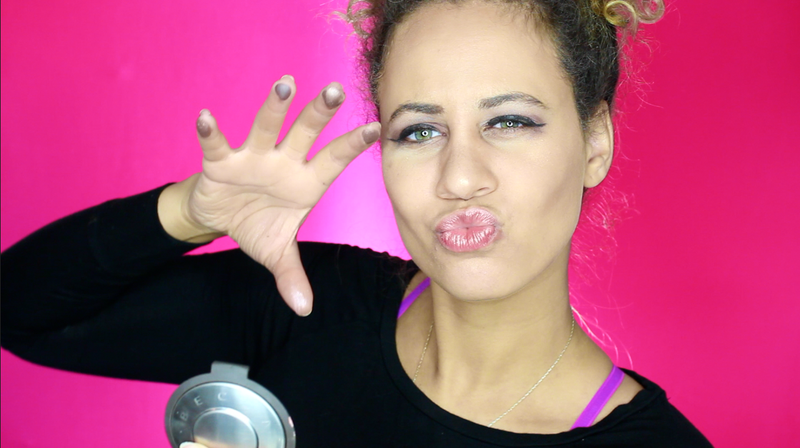 I've been experimenting with new backgrounds for my videos! I'm obsessed! Hi, Elizabeth, thank you so much for your comment on our blog. I really appreciate your kind words. I´m glad I found your blog and youtube channel through this, you are so lovely and funny! Just followed you on instagram. Hope we can stay in touch. Very funny :) nice job.